TWO BEDROOM FLAT IN EXCELLENT LOCATION NEAR WESTBOURNE TO RENT FOR £775 PER MONTH A WELL PRESENTED apartment offering PLENTY OF SPACE & LIGHT. STYLISH DESIGNER-STYLE interior decor & furnishings. 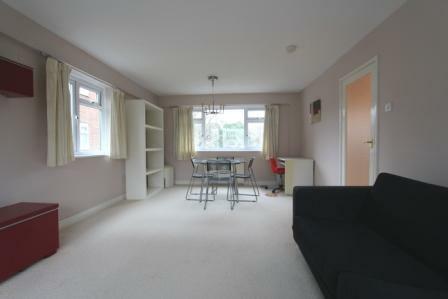 Very spacious light & airy lounge/diner. BALCONY. 2 good size DOUBLE BEDROOMS. Leafy location SHORT WALK to Bournemouth town centre & Westbourne. ORP.